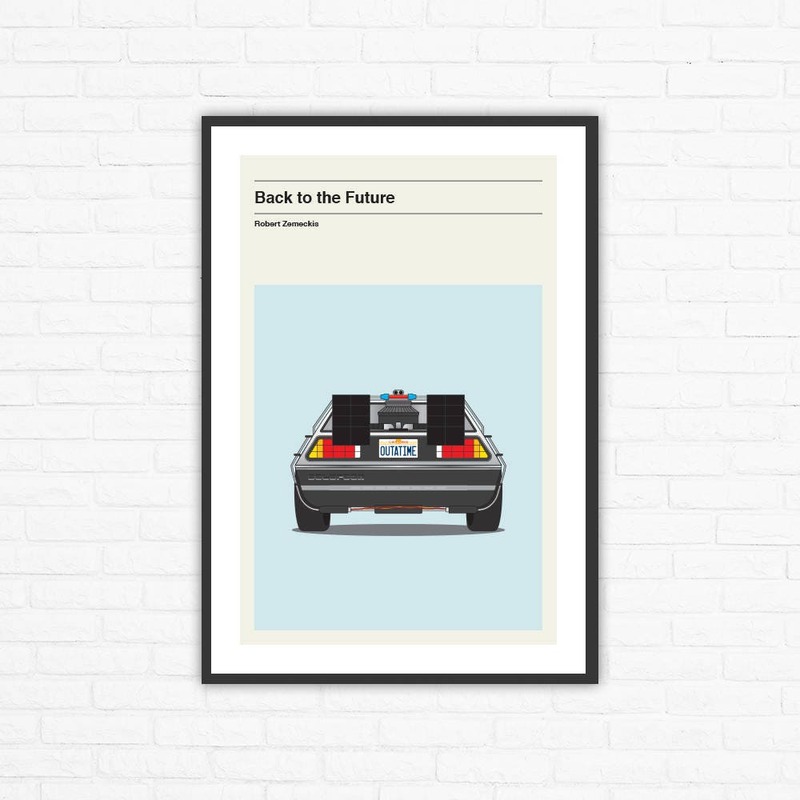 The Back to the Future franchise is an American science fiction–comedy film series written and directed by Robert Zemeckis, produced by Bob Gale and Neil Canton for Steven Spielberg's Amblin Entertainment, and distributed by Universal Pictures. The franchise follows the adventures of a high school student, Marty McFly (Michael J. Fox), and an eccentric scientist, Dr. Emmett L. Brown (Christopher Lloyd), as they use a DeLorean time machine to time travel to different periods in the history of Hill Valley, California. Very positive experience overall. Would certainly use this shop again. The only downside is the customs charge on international shipping. But that didn’t come as a surprise and I was happy to pay it for an excellent product.